Australian Mercy’s Donors are really helping in our Mae-la Rice appeal another 18 bags were delivered to Mae-la camp as at the end of April, bringing to the total of bags donated by Australian Mercy donors this year to 53. One men’s coffee group from Burnie in Tasmania has donated the cost of a months rice to the appeal. For this donation and all the other donations that are coming in we are very thankful. Australian Mercy has lodged an appeal to the Australian Foreign Minister (Julie Bishop) for help for the refugees of Mae-la camp we are hoping for a response in the coming weeks. 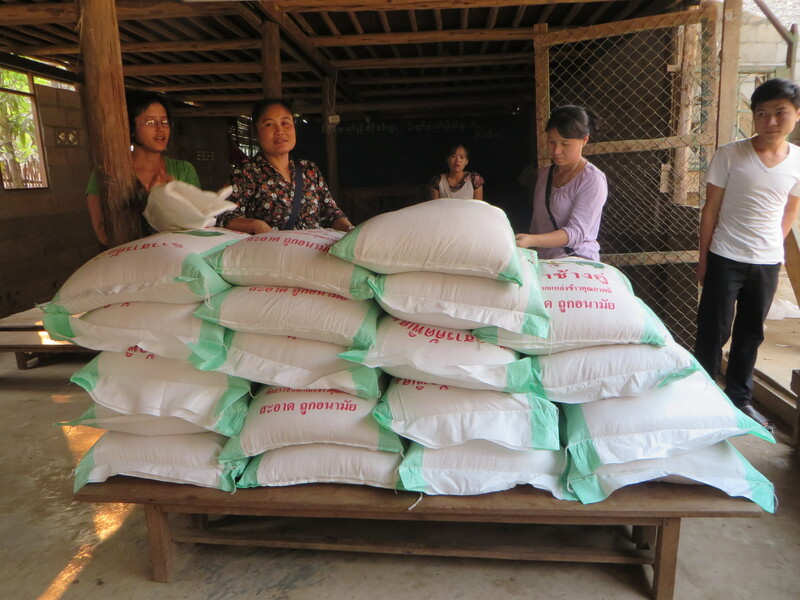 Since the rice ration was cut in November 2013, malnutrition and related diseases have been more prevalent in the camp. In the mean time we need to continue to supplement the nutritional programs being run in the preschools and providing emergency rice to families who are malnourished. Please continue to support this appeal. A bag of rice can cost between $25 – $28 a bag depending on the market price at the time we buy them. So far this year Australian Mercy’s donors have donated 53 bags of rice to this appeal. 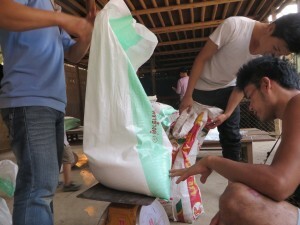 Your donation will assist to lessen the impact of the reduced rice quota in the lives of some of the most vulnerable people in the camp. Donations can be made via our secure site – please select Burmese Refugees as the donation target and write Rice Appeal in the notes feedback box below. A copy of Australian Mercy’s policy statement on Emergency Appeals can be viewed here.